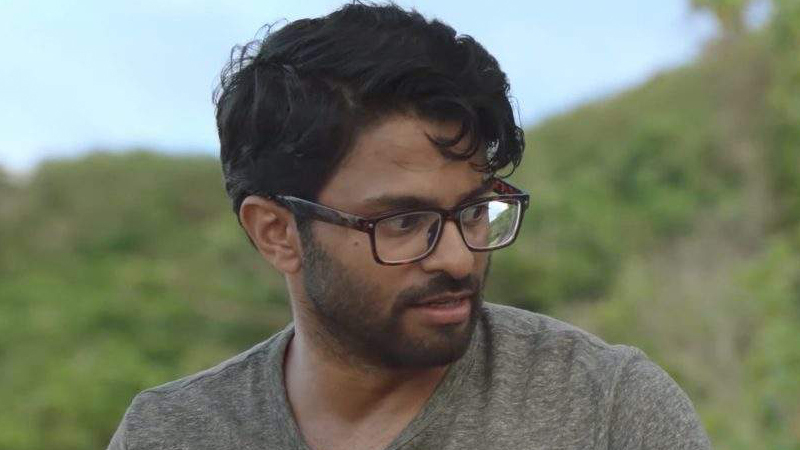 According to Deadline, Asif Ali has joined the cast of Fox’s single-camera comedy pilot Richard Lovely where he will star opposite Thomas Lennon. Ali will play Richard’s literal agent Howard, who does his best to put out the flames created by his client. The actor is best known for his work as Pack in the TBS comedy Wrecked, along with his Comedy Central special Goatface; and co-creating Netflix’s The Fix. Nicole Sun and Wendie Mack will also star in the series.